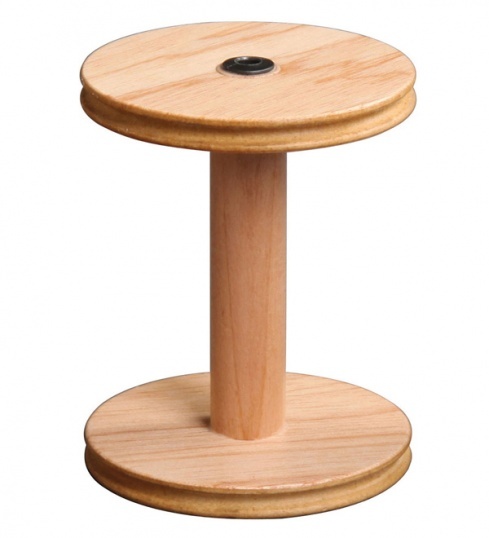 Spare or replacement bobbin for the sliding hook flyer. A standard bobbin to accompany the Ashford Sliding Hook Flyer. 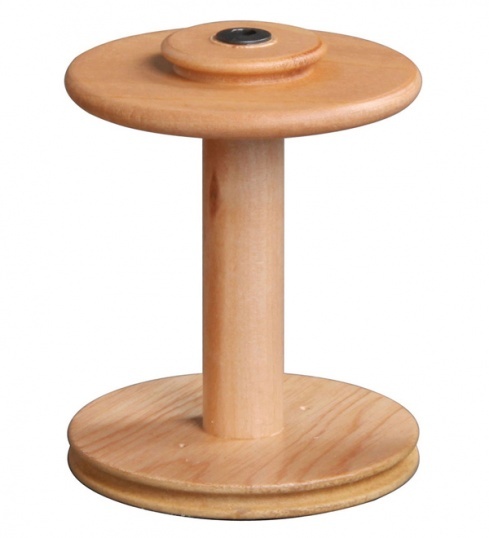 Which wheels does this bobbin fit? Ashford Traditional, Traveller and Elizabth wheels.